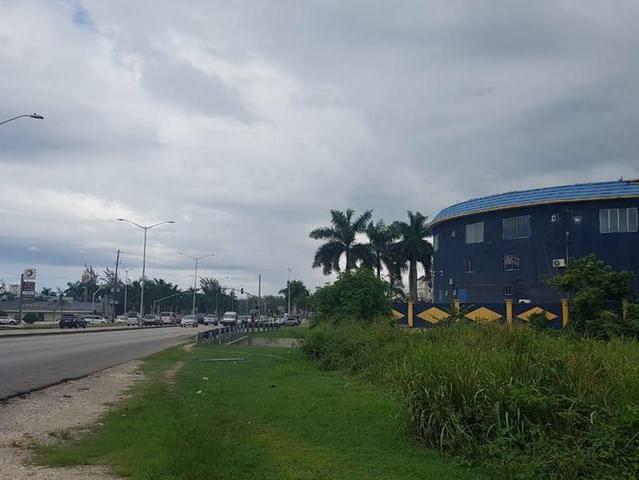 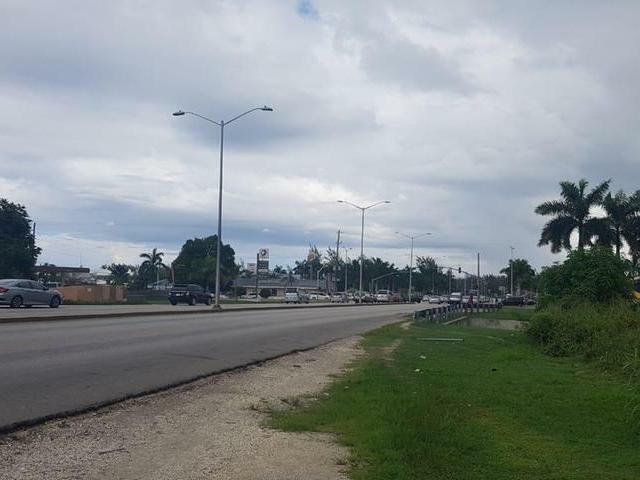 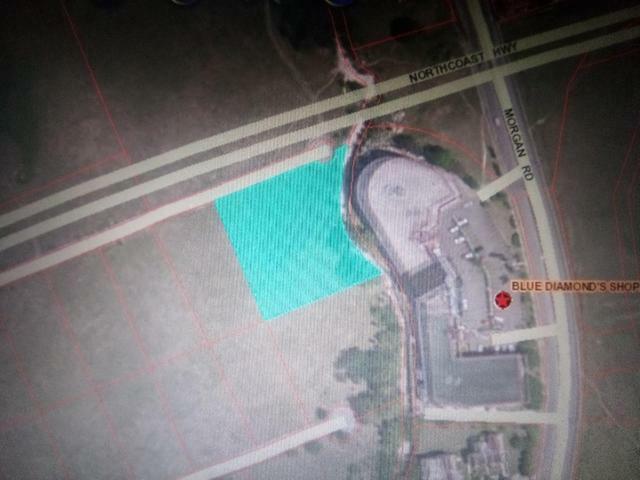 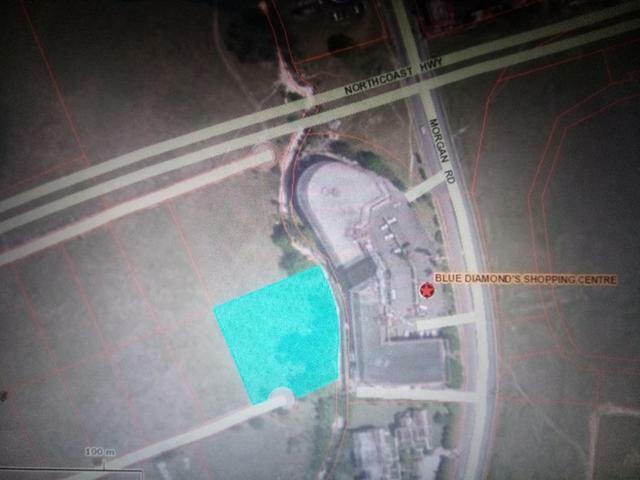 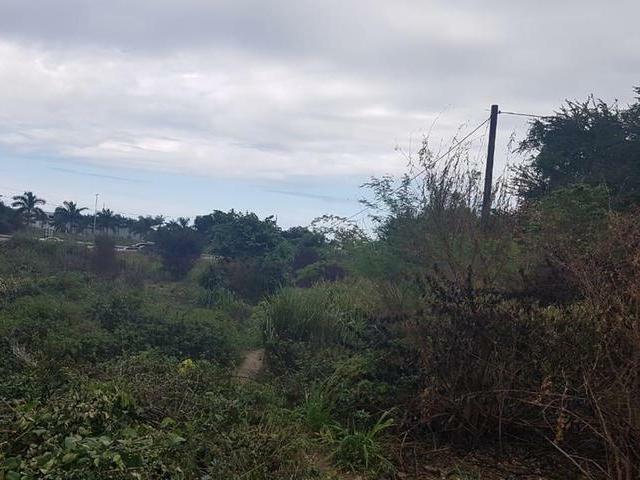 1.8 acres adjacent to highway and immediately beside Blue Diamond Shopping Center. 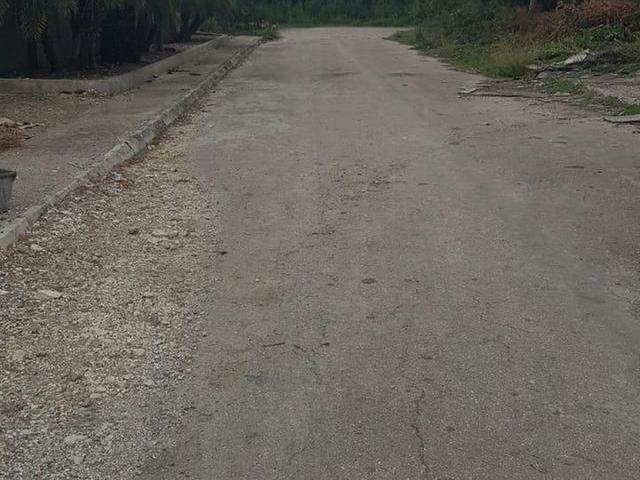 It has 2 entrances: 1 from the highway and the other is from back of second entrance. 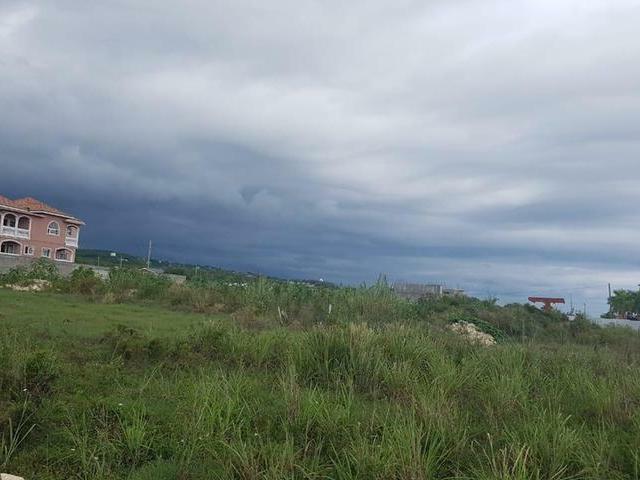 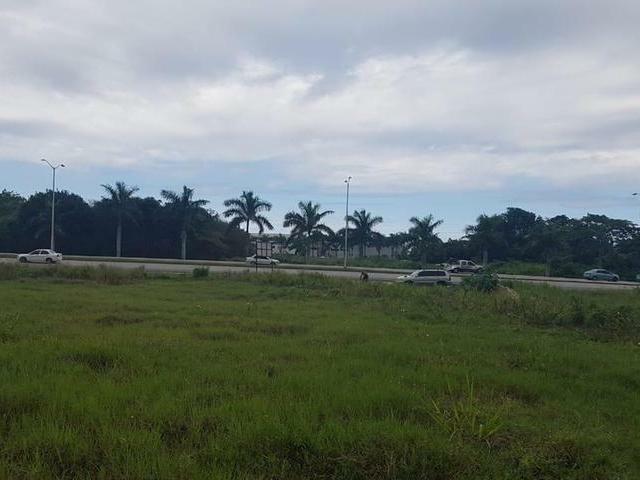 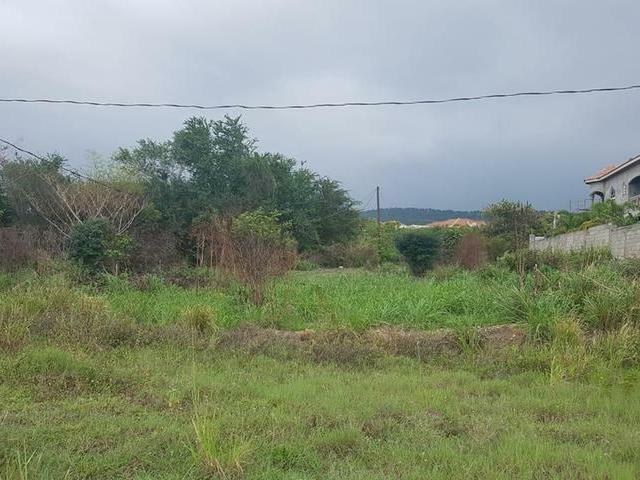 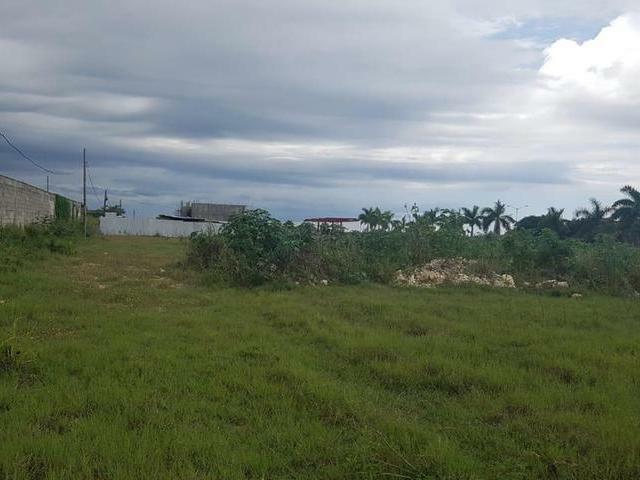 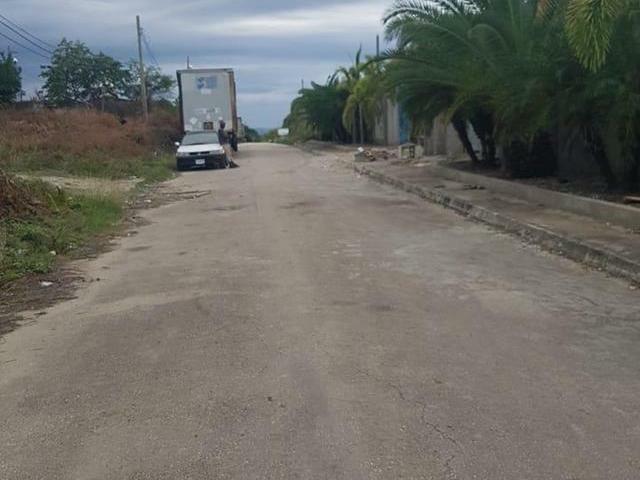 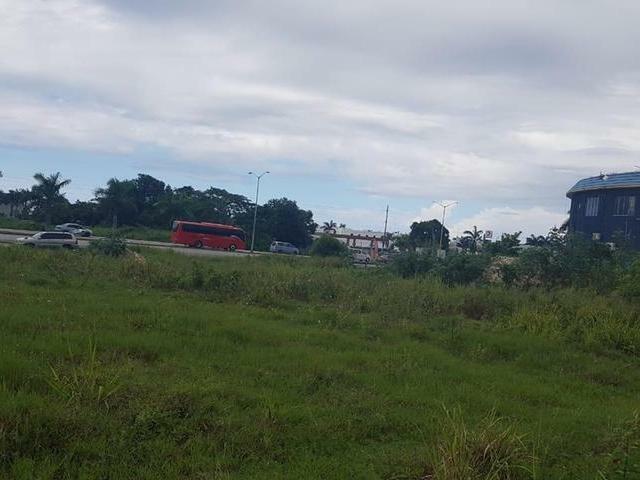 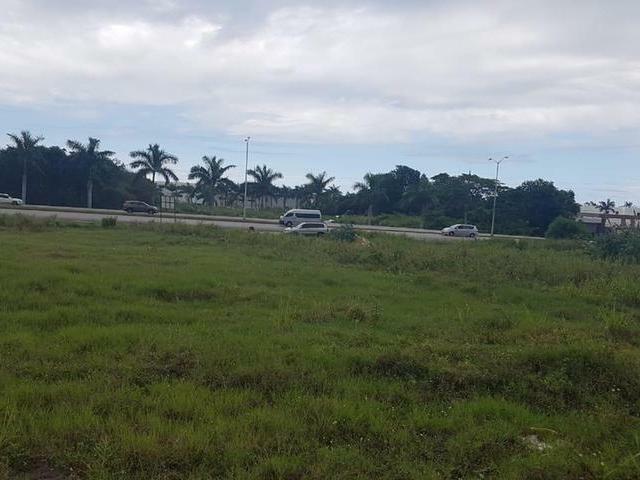 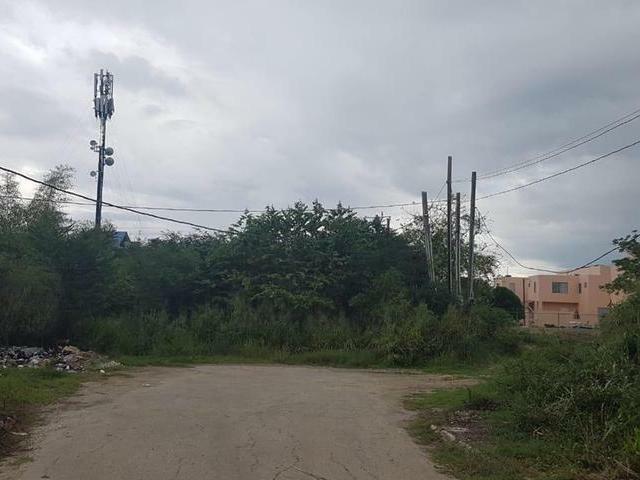 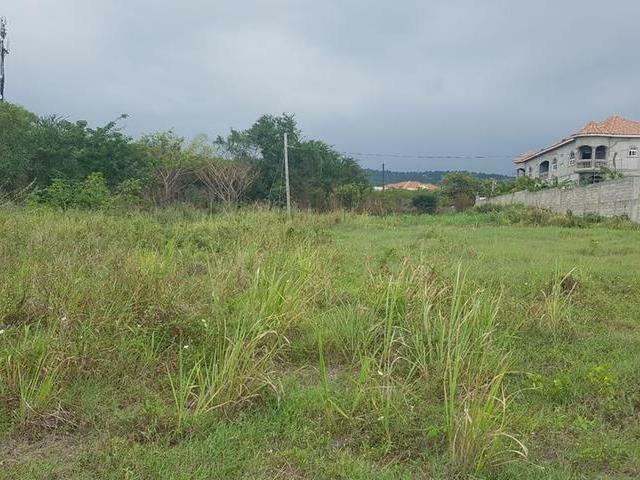 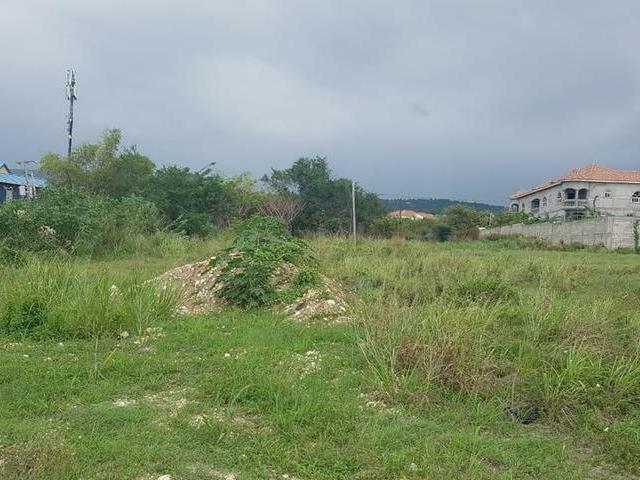 Lot is ideal for: plaza, warehousing, shopping center, townhouse complexes and more. 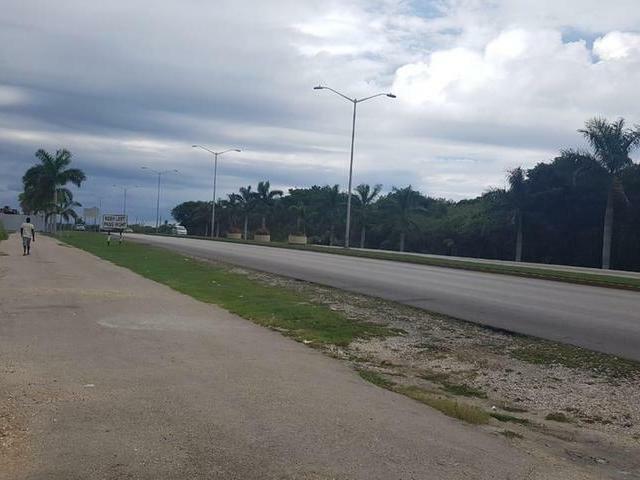 It is within walking distance from Whitter Village, Riu Hotel and Wards Power Tools.